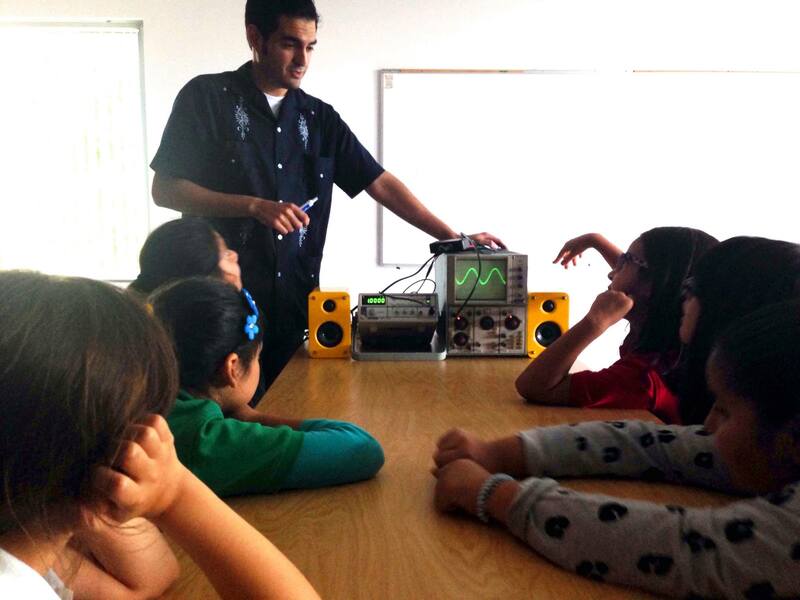 We at the Bicrophonic Research Institute(BRI) are exploring and developing this practice of bicrophonics. 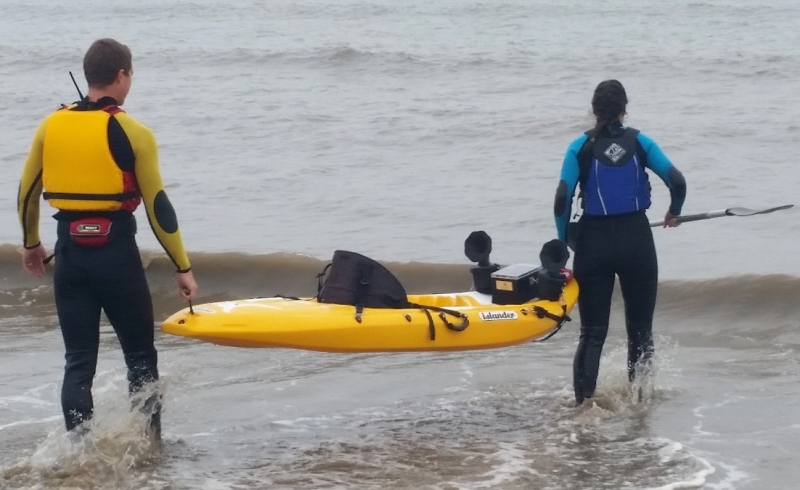 We work collectively to make site related mobile sound and music performances, through the making, design and development of sonic bikes on land and sonic kayaks on water. We work with an open door policy, using open source software applications to make mobile and adaptable kits, all information of which we share online. 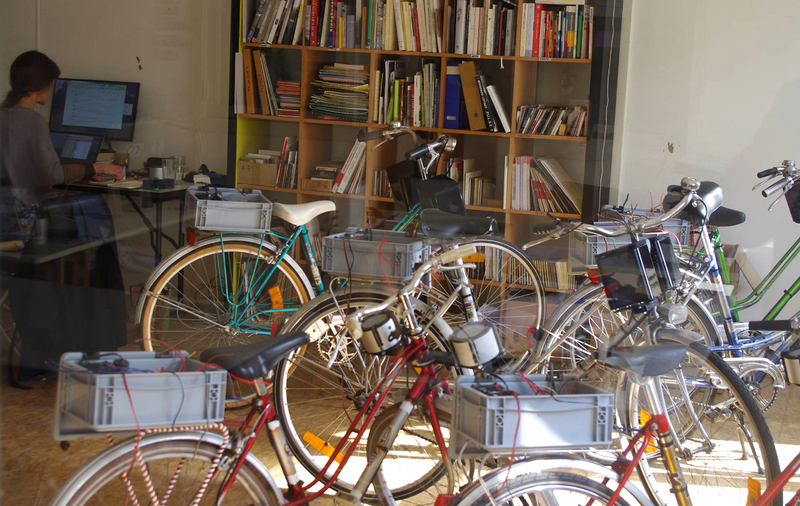 We also run a variety of WORKSHOPS and LAB DAYS, inviting the most inspiring interdisciplinary expertise to come share and develop bicrophonics with all participants. We welcome contributions from anyone interested. 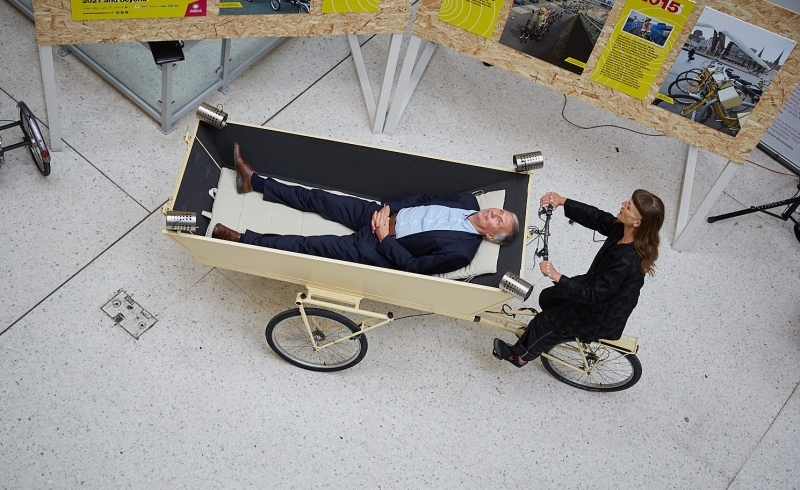 The sonic bike can be many things – a musical instrument, a portable stage, a game player, a doorway to listening and looking that creates good health, creating unique experience at every moment. 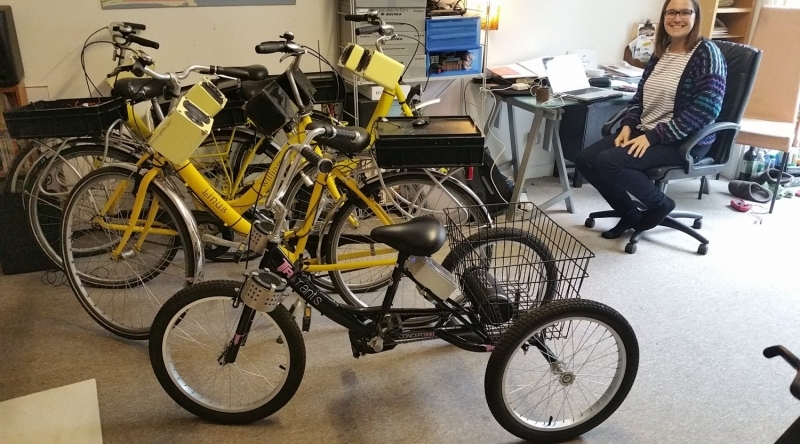 A new design of sonic bike for multiple riders that plays music to hear and feel vibrating through your body as you are pedalled through the streets. 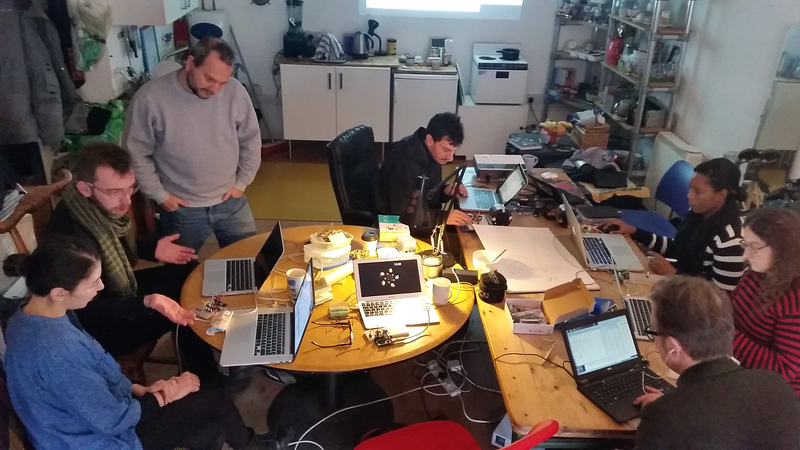 Developing a sonic kayak with underwater sensors and hydrophones – sonifying the sounds of the water below. 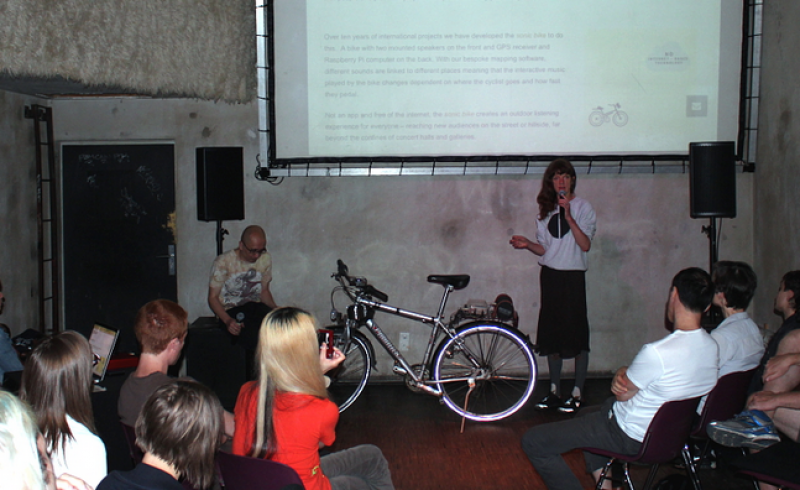 Creating the new sensory bike Berlin with TU students – a sonic bike dependant on how you ride. 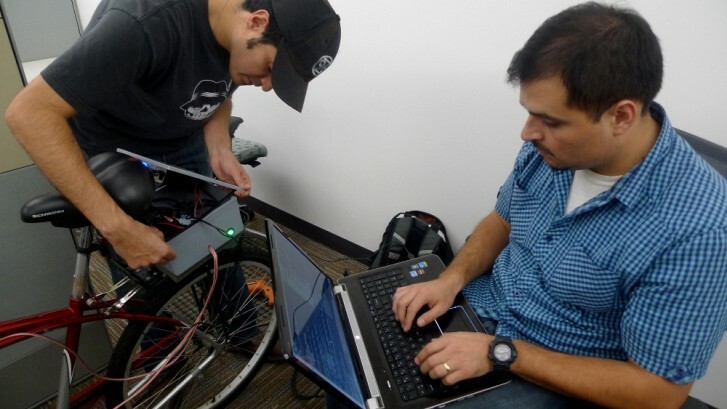 Bicrophonics development including interaction development, hardware design and more. 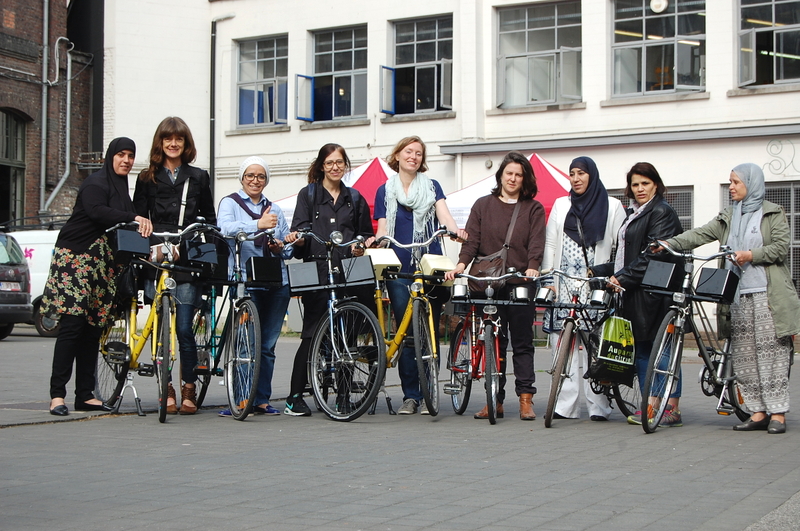 Exploring and developing sonic biking in workshops, hacklabs and groups.